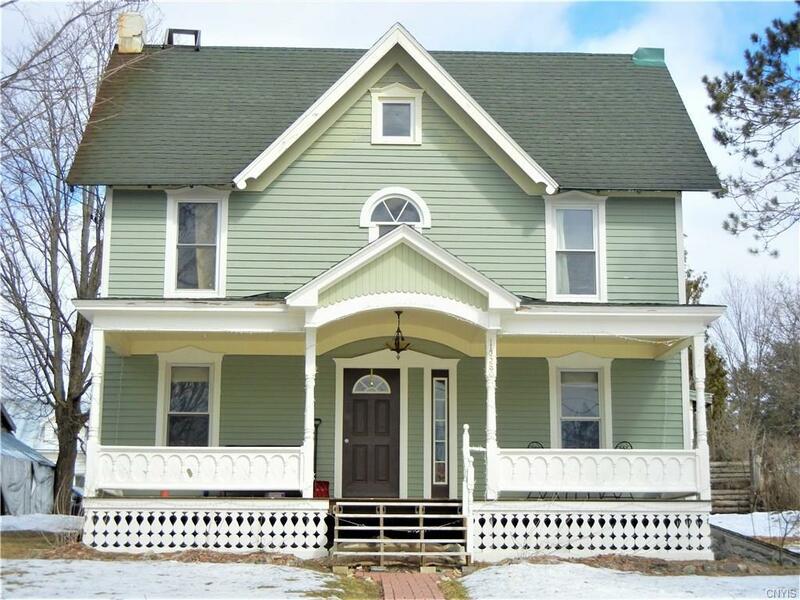 Beautiful Victorian home in the quaint village of Harrisville. Loaded with charm, this home has 4 bedrooms, and 2 full baths. The downstairs consist of an updated kitchen with an original built ins, formal dining room, large laundry room ( that use to be a 5th bedroom), full bath, living room, and parlor. With beautiful moldings, new windows, new pellet furnace that is less than 3 years old, ( also has an oil back up), and a roof that is approx 13 years old and was inspected last year, makes this home ready for its new owners. 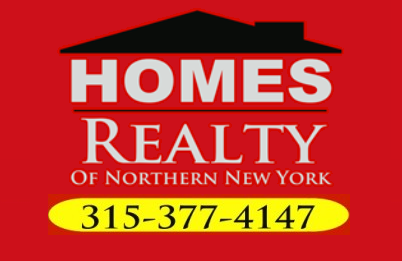 2 parcels are included in the sale, with a large garage/ carriage house that is 18x26, covered porches, and cedar siding. If you're looking for charm, character, and space, this home is priced to sell. Call to make your appt today.